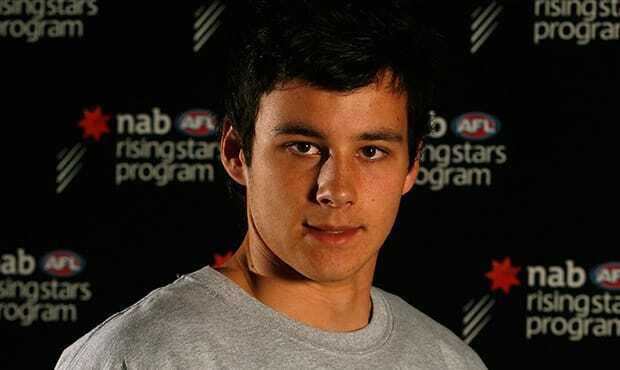 In the lead-up to the 2014 National Draft on November 27, NMFC.com.au delves into the archives to feature some of the club's memorable selections. 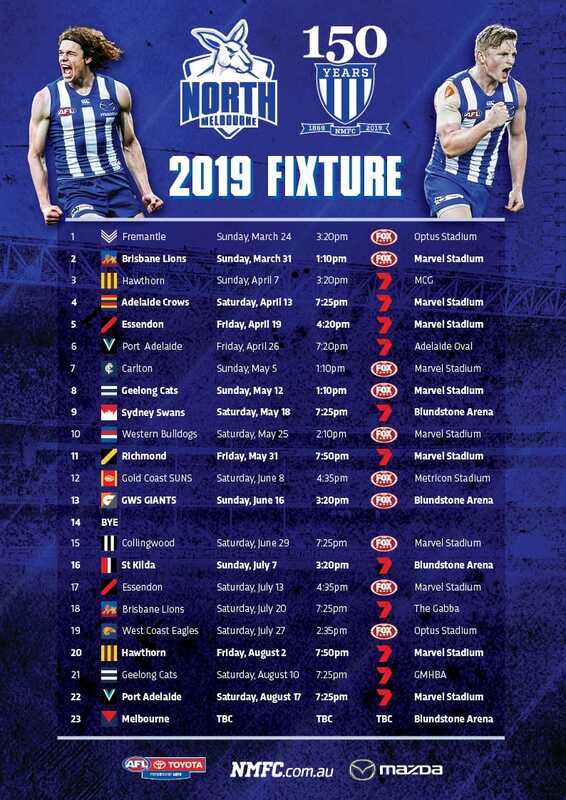 One year after North Melbourne’s worst season in more than two decades, it astoundingly bounced back with a Preliminary Final appearance in 2007. Dealing with an uncertain future and a potential move to the Gold Coast, the performance still ranks as one of the best in the club’s history – and could have inadvertently strengthened its position in Melbourne. As documented in our look back to the 2006 draft, the strategy of not trading away early draft picks continued. While Sam Power and Ben Davies arrived via trades from the Western Bulldogs and Collingwood respectively, they were relatively cheap, costing picks 48 and 96. One player departed Arden Street via a trade, and it ended up netting an incredibly valuable asset. After being drafted in 2004 with the 58th pick by the Kangaroos, Brad Moran had spent the last three years at the club. Only arriving in Australia at age 15, the 201 centimetre Englishman was a late arrival to the sport. A former soccer and rugby player, Moran made his AFL debut in 2006 and earned a Rising Star nomination immediately. However a lack of opportunity in the senior side during 2007 led to him requesting a trade. A deal was brokered with Adelaide, with the Kangaroos receiving pick 37 in exchange for the ruckman. The selection ended up becoming Scott Thompson, a promising full-back from Geelong’s VFL outfit. A series of strong performances in the VFL finals series brought Thompson to AFL clubs’ attention, and at 21-years-old, North had no hesitation in selecting the mature-age recruit with its third pick. Thompson was the second key-position player the Kangaroos had selected in the 2007 National Draft. With their first pick a well-known surname came to the club. Chris Tarrant, then at Fremantle, had a younger brother impressing at junior level for the Bendigo in the TAC Cup. Robbie, almost nine years younger had become one of the Pioneers’ most important players. Regarded as one of the top key position prospects in the draft, North had little hesitation in picking up the younger Tarrant with its first round selection. However it was a long road to the draft, and Tarrant has discussed his path in a soon-to-be-posted feature piece. The interviewer is not who you might expect; stay tuned to NMFC.com.au in the coming days for more. It continued the run of drafting South Australians. For the third successive year there was a player making the trip across the border, after Tim Hutchison in 2005 and Lindsay Thomas in 2006. Josh Smith was North’s penultimate pick in 2007. Recruited from West Perth in the WAFL, he was a 195 centimetre key-position forward who struggled to make inroads during his three years at Arden Street. Despite often dominating at VFL level for North Ballarat, he struggled to translate his form to AFL level in his 11 appearances. To cap off 2007, the Kangaroos re-drafted Blake Grima. After playing 12 games in his first stint at the club and struggling with injuries, the midfielder was delisted but given a second life in the same post-season. Unfortunately Grima would manage only another three games in 2008 before his time at Arden Street concluded.